For the third edition of the Sea Change Festival, a new "Offshore" site has been created in the Dartington grounds. Special night time only tickets are on sale now that give access to the space on either night to see internationally acclaimed bands in a stunning setting. Surfing Magazines, a new garage-rock group consisting of two-thirds of The Wave Pictures and one half of Slow Club. The iconic Andrew Weatherall, producer, remixer and often cited as one of the World's finest DJs. A specially commissioned extraordinary live headline collaboration between acclaimed Japanese noise band Bo Ningen and the legendary former CAN vocalist Damo Suzuki. Manchester-based pop band Virginia Wing whose new 'Ecstatic Arrow' LP was in the Guardian's best 2018 albums so far. A major coup for the festival with five-piece psychedelic rock band Hookworms playing live. Electronic producer James Holden and The Animal Spirits fusing electronics and spiritual jazz and Erased Tapes' hugely talented producer Rival Consoles completing the night that will have full visual support throughout. The Offshore site will also host the pop-up Summersisle Restaurant helmed by Riverford Field Kitchen Head Chef Patrick Hanna and a beautifully curated selection of concept bars. 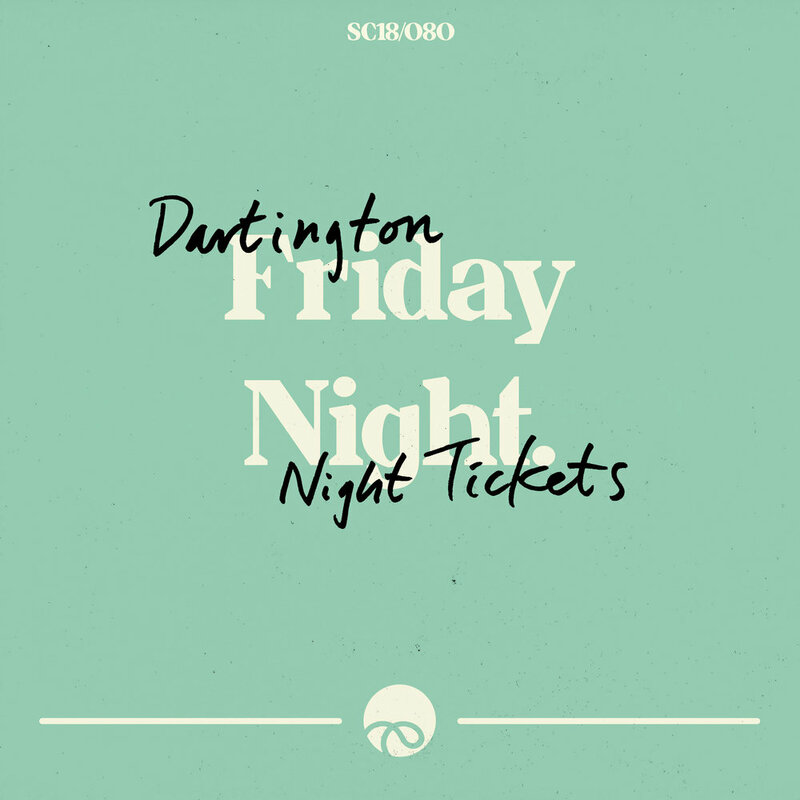 Tickets are on sale now for £25 per person (excluding online booking fee) per night on the SeeTickets and Sea Change websites, also in person at Drift Records in Totnes. The Offshore site is open on Friday 24th and Saturday 25th August 2018 between 5pm and 1am.